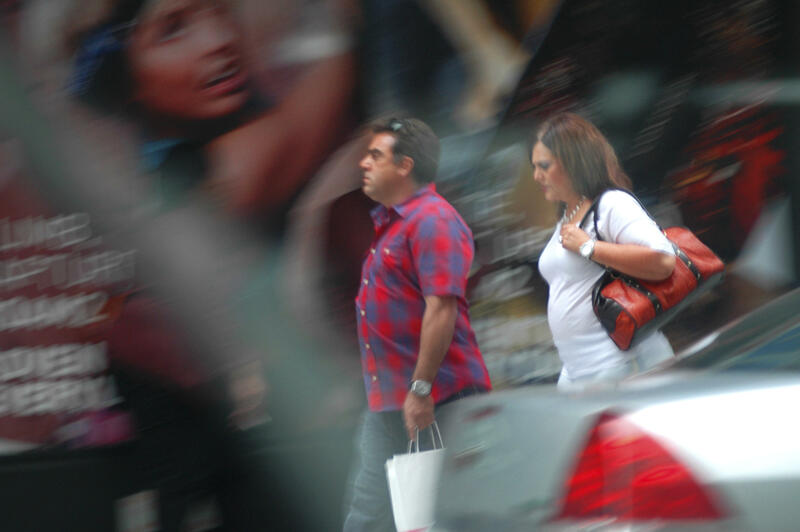 NEW YORK -- In the photos, Alejandra Salgado and her little brother Francisco look like ordinary tourists strolling the streets of midtown Manhattan. He carries a shopping bag. She wears a white dress, a necklace and a leather tote slung over one shoulder. Over two hours, federal agents snapped pictures as the pair visited seven banks, stopping at each one to make cash deposits of just under $10,000 -- all from piles of drug money stashed in their bags. The penalties for the launderers can be lighter than in bigger federal conspiracy cases. The brother and sister took plea deals resulting in sentences of 16 months to 4 years. Alejandra Salgado’s attorney, Robert W. Georges, said it’s certain his client will be deported once she serves her time - a fate she’s accepted. “She’s remorseful and looking forward to getting on with her life in Mexico,” Georges said. Prison and deportation probably wasn’t what Salgado had in mind when she told an undercover agent, in a recorded call, that being a money courier was a nice way to make a living in a treacherous drug world. “I live in peace and I live tranquil,” she said.